Liverpool City Region’s leading engineering skills college has launched Merseyside’s first industrial welding centre approved by global organisation The Welding Institute (TWI). 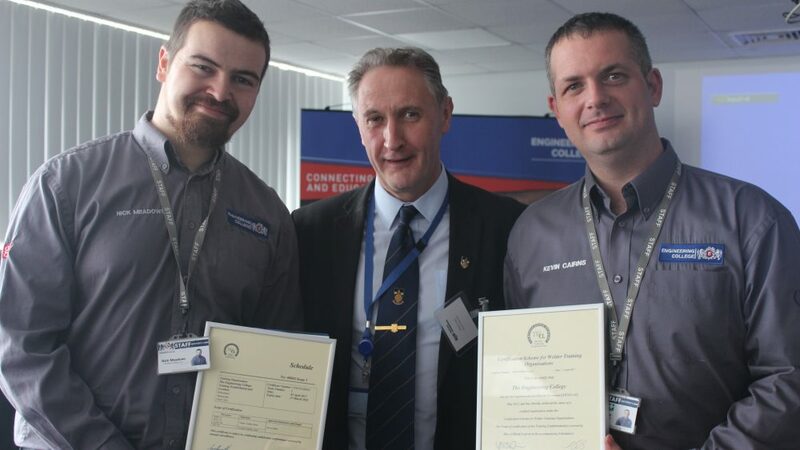 Birkenhead’s Engineering College, which recently unveiled a £500,000 refurbishment and rebrand opens the doors of its new welding centre this week, after a special joint industry seminar held with TWI. Engineering College CEO, Terry Weston said the centre will enable new apprentices and professional welders to secure ‘in demand’ industrial welding qualifications authorised by the TWI, greatly improving employment opportunities. It will be the first TWI approved industrial welding qualification to be offered on Merseyside meaning students will no longer have to travel to Manchester and further afield in search of training. “We have always offered welding courses,” said Mr Weston. 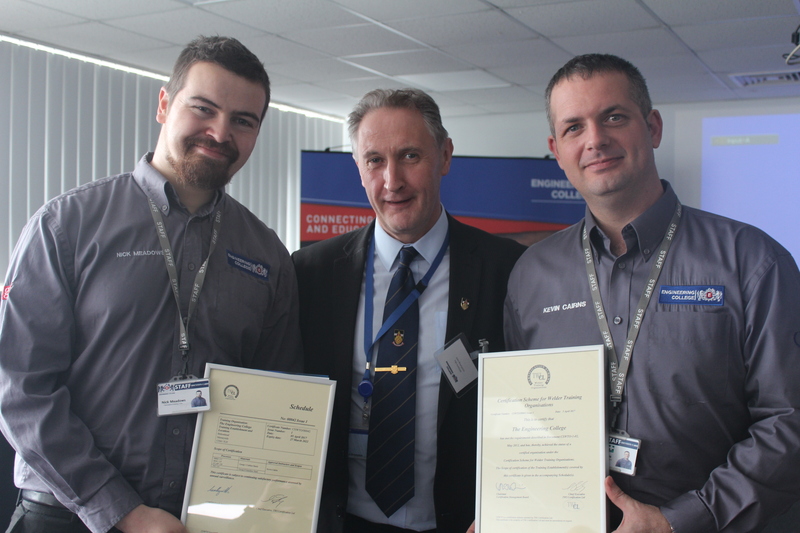 “However, due to a systematic change in the way apprenticeships are structured, now largely being created and informed by industry rather than standards agencies, we have witnessed a shift in demand towards industrial welding qualifications. The commercial welding courses have also become more rigorous with more challenging end assessments, placing greater demand on training facilities. The college has been working with TWI for some time in a bid to develop facilities which would meet the institute’s high approval rating. In line with a series of other positive developments at the college in recent months we are proud to officially open our new TWI approved welding centre for learners across the region. Mr Weston said the welding centre will have its own separate closed-off space within the college’s large 6,500m2 training base. The Engineering College works with more than 90 clients, ranging from large private businesses to SMEs, and currently has around 330 apprentices in training. It delivers courses within 11 key sectors including construction, nuclear, petrochemical, renewables, maritime, oil and gas and the NHS. Mr Weston said a new partnership with an Ellesmere Port based welding company has further boosted facilities, with specialist welding kit transferred to the Monks Ferry site. “We have partnered with the Ellesmere Port firm to bring in six welding sets to carry out non-destructive testing,” he said. “This arrangement works extremely well as we have plenty of space to store the kit and create training bays enabling the firm to make full use of its equipment for its own training purposes. In turn college students benefit from using the equipment as well as tapping into the firm’s first-hand industry knowledge, expertise and advice.